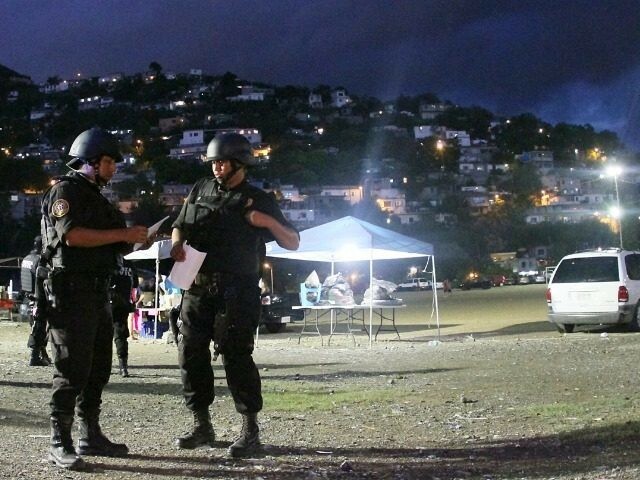 Members of Nuevo Leon’s Fuerza Civil and Mexico’s National Immigration Institute carried out a high-risk raid at a motel in Monterrey. They arrested 30-year-old Moktar Hossain, a Bangladeshi national, during the raid. Breitbart News obtained video of the moment when Fuerza Civil agents arrested Hossain who was initially deemed to be armed and dangerous. Mexican authorities revealed that the suspect has extensive martial arts training but at the moment of the arrest he was not armed and did not resist arrest. The raid resulted from an intelligence operation by U.S. Homeland Security Investigations. Moments after the arrest, Mexican authorities determined that he was illegally in the country and had him removed by plane to Houston where he is wanted on human smuggling charges. “Homeland Security Investigations remains steadfast in vigorously pursuing members of transnational criminal networks that exploit and endanger the people they smuggle into the United States,” said HSI Special Agent in Charge Folden. According to the U.S. Attorney’s Office for the Southern District of Texas, federal authorities arrested Hossain at an international airport in Houston. Shortly after the arrest, U.S. Magistrate Judge Dena Hanovice Palermo formally notified Hossain that he was named in an indictment accusing him of smuggling 14 individuals from Mexico into the U.S. The judge ordered that the suspect be held without bond. In Nuevo Leon, the state Public Security Secretary Aldo Fasci confirmed the arrest adding that Hossain is wanted in several other countries as part of a vast human trafficking network. The Bangladeshi national has been linked to the smuggling of more than 1,000 individuals from Asia, Europe, and the Middle East, Fasci said. Of the smuggling victims, at least 700 women, primarily from Bangladesh, have been smuggled into the U.S. through various ports of entry, he said. Nuevo Leon authorities revealed that they and federal authorities are continuing their investigation and are looking into Mexican immigration agents to determine if any were involved with Hossain’s network. Authorities did not reveal if the Bangladeshi suspect worked with a drug cartel.